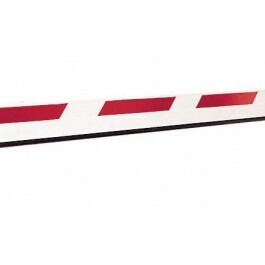 This 10 ft aluminum beam is meant for use with FAAC 615 BPR barrier gate operators. 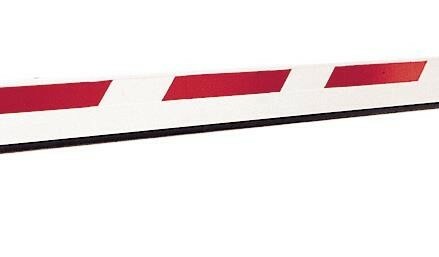 The barrier gate arm is manufactured from a high-quality, durable aluminum. This aluminum beam is meant for use with FAAC 615 BPR barrier gate operators. The barrier gate arm is manufactured from a high-quality, durable aluminum.